American Humane, the country’s first national humane organization that for 140 years has been first to serve the interests of animals, was named the Outstanding Animal Welfare Organization of the Year by the Pet Philanthropy Circle at the glittering Pet Hero Awards gala in New York City, hosted by beloved voice of NBC’s National Dog Show David Frei and co-chaired by Georgina Bloomberg and Prince Lorenzo Borghese. Adding to the organization’s notable win, longtime supporter, American Humane board member and country music star Naomi Judd was named Humanitarian of the Year. 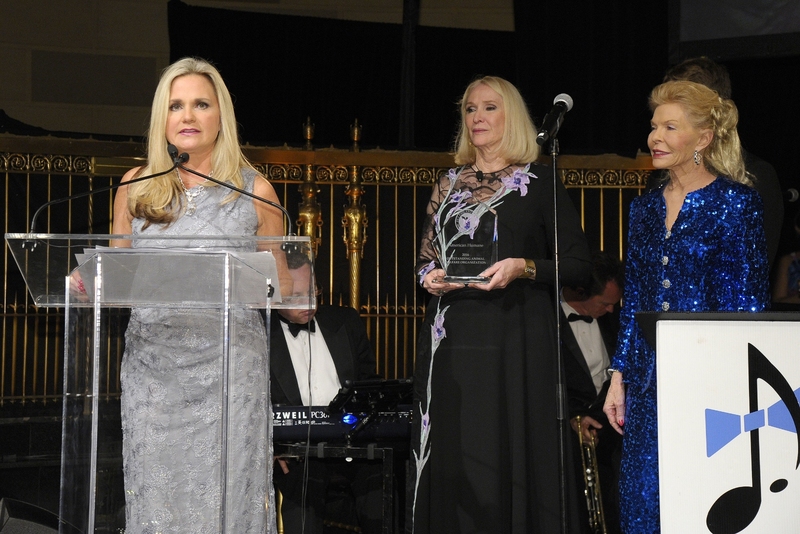 President & CEO Dr. Robin Ganzert (left) accepts the “Outstanding Animal Welfare Organization of the Year” award for American Humane from Pet Philanthropy Circle founding president Jewel Morris (center) at the annual “Pet Hero Awards” in New York City. Philanthropist, animal advocate, and American Humane board member Lois Pope is at right. For 140 years, American Humane has been first to serve in the protection of animals in every sphere of life – in our homes and communities, on our farms and ranches, on the silver screen, and in human care at zoos, aquariums and conservation centers. 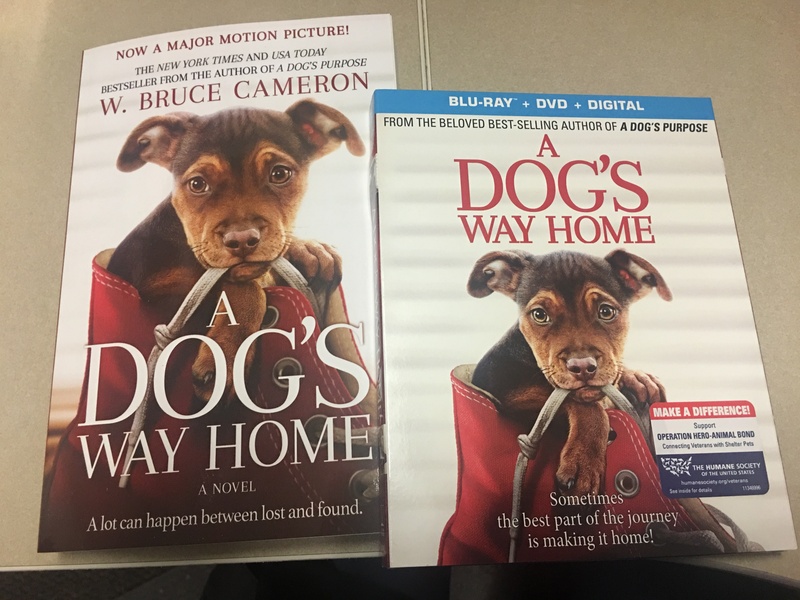 The organization also works to save more of the 6-8 million animals relinquished each year to the nation’s shelters and get them into loving, forever homes. And in just the past dozen years, American Humane saved, sheltered and helped more than 80,000 animals caught in disasters and cruelty cases. The organization positively reaches some 1 billion animals with direct services each year – more than any other in its field. Adding to American Humane’s win, the Pet Philanthropy Circle honored the country star and the organization’s longtime supporter and board member as the Humanitarian of the Year. The award recognized her wide-ranging charitable work, including her advocacy for America’s military hero dogs. Ms. Judd worked with American Humane to have Congress change the National Defense Authorization Act (NDAA), mandating that these four-legged veterans be brought home and retired on U.S. soil and reunited with their former handlers after their service is finished. Congress changed and passed the NDAA, which was then signed into law by the President late last year. American Humane is the United States’ first national humane organization. For more information, please visit www.americanhumane.org.